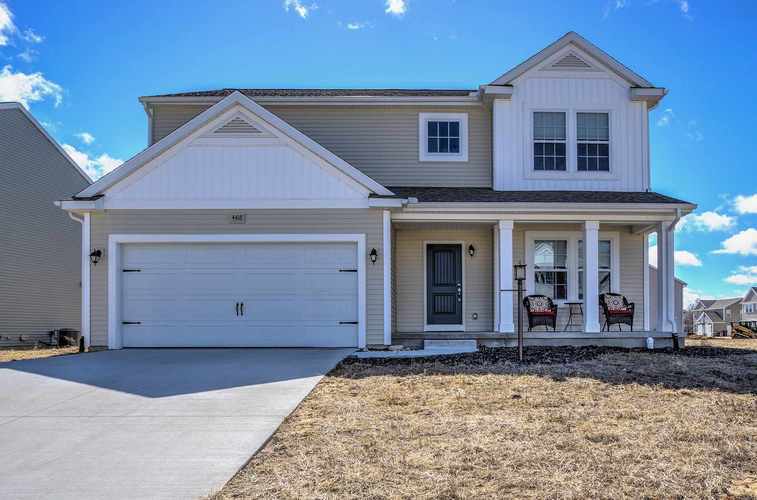 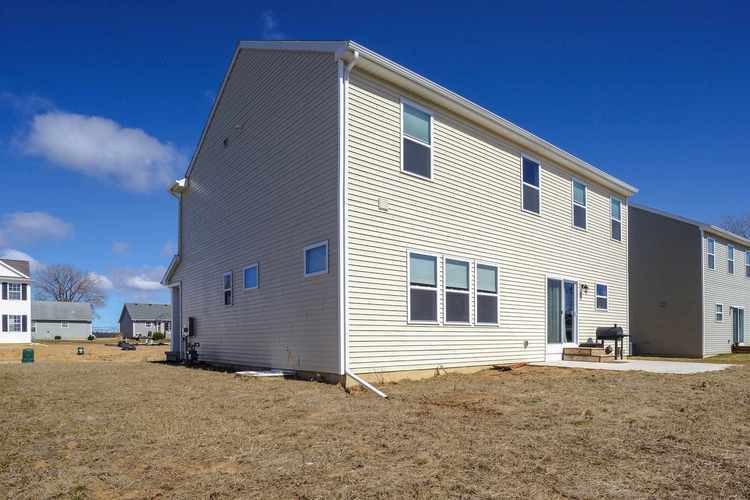 Why wait for new construction when you can move right into this beautiful home completed April 2018! 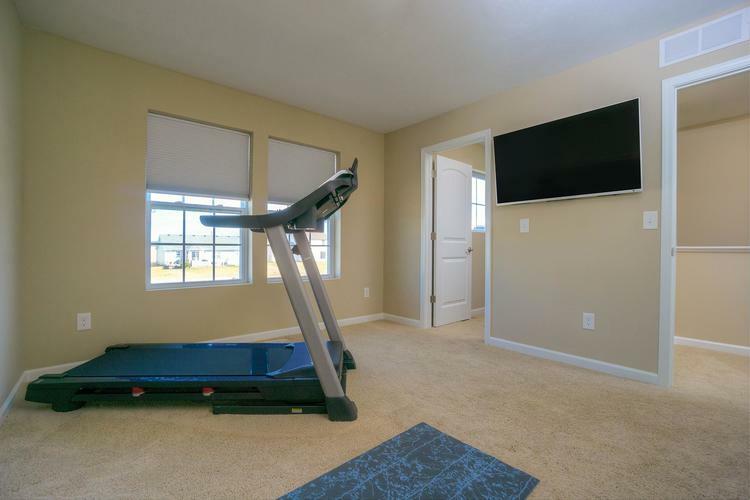 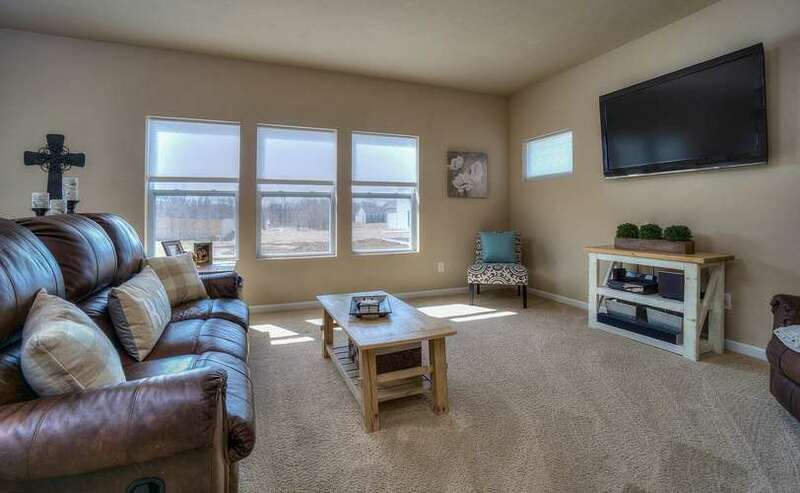 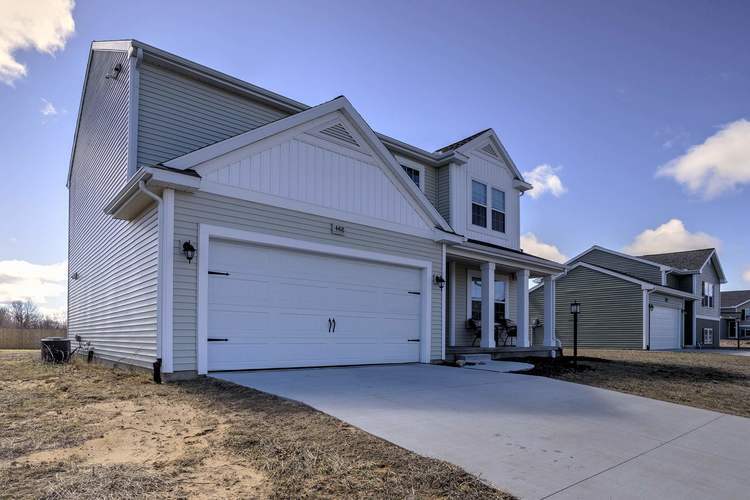 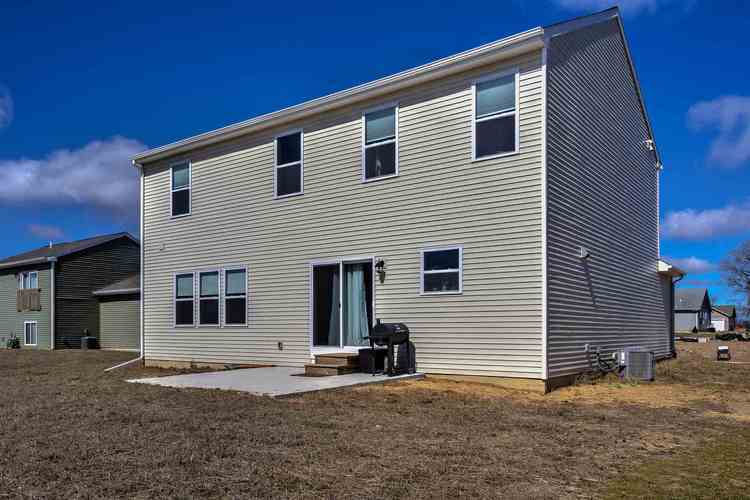 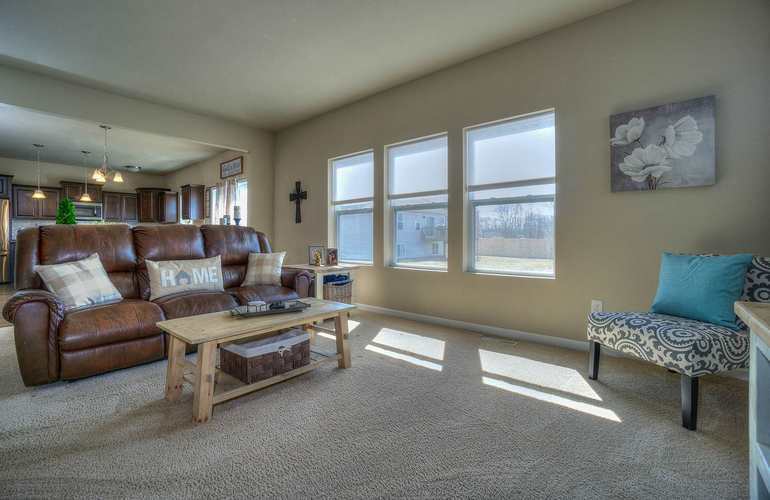 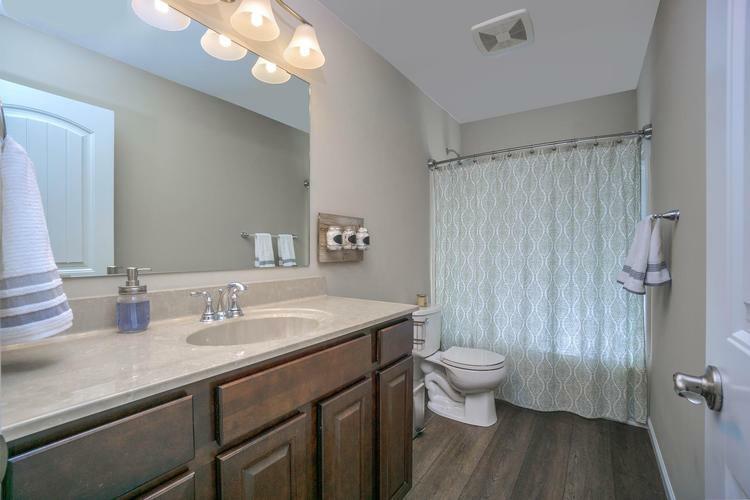 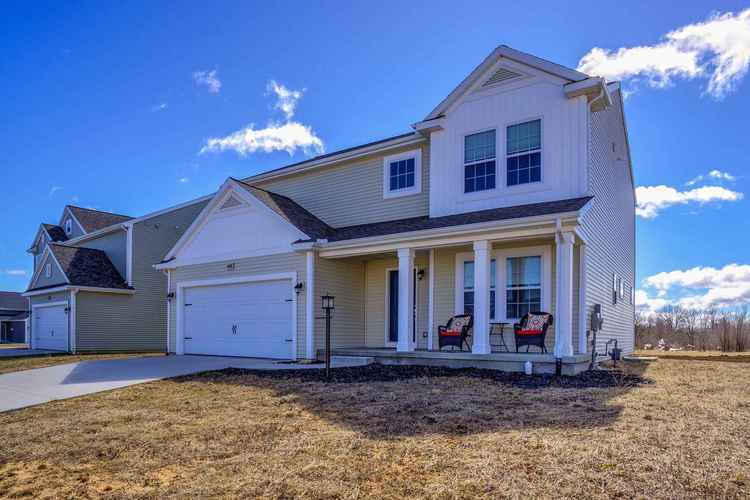 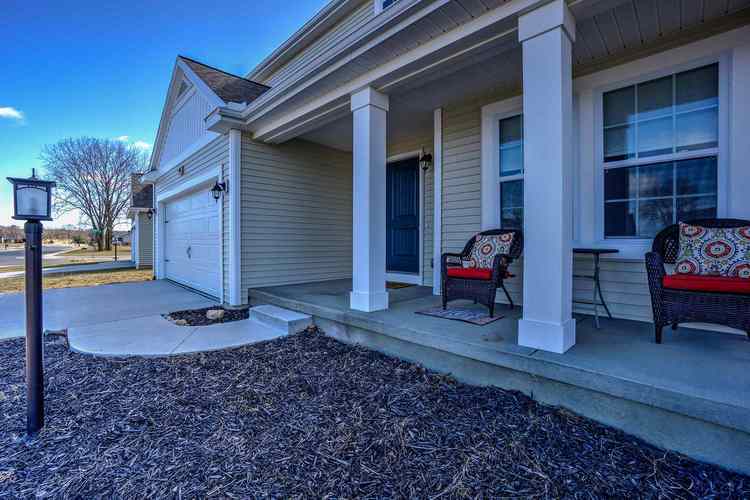 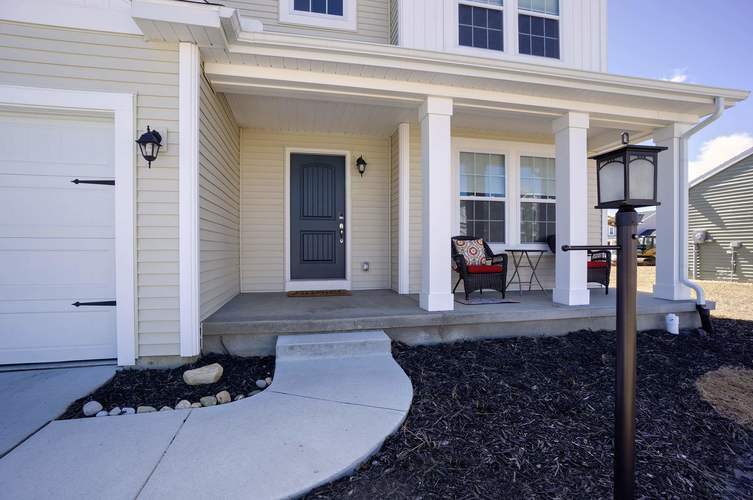 This almost 2400 sq ft 4 bedroom 2.5 bath home feels like new. 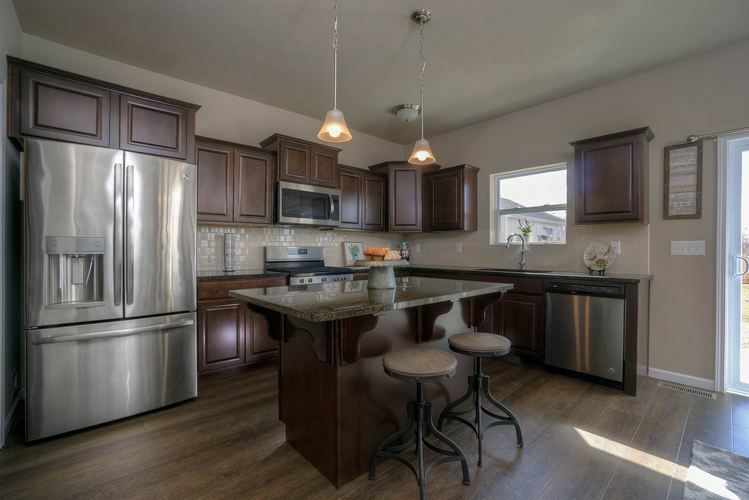 Wonderful open concept is perfect for entertaining. 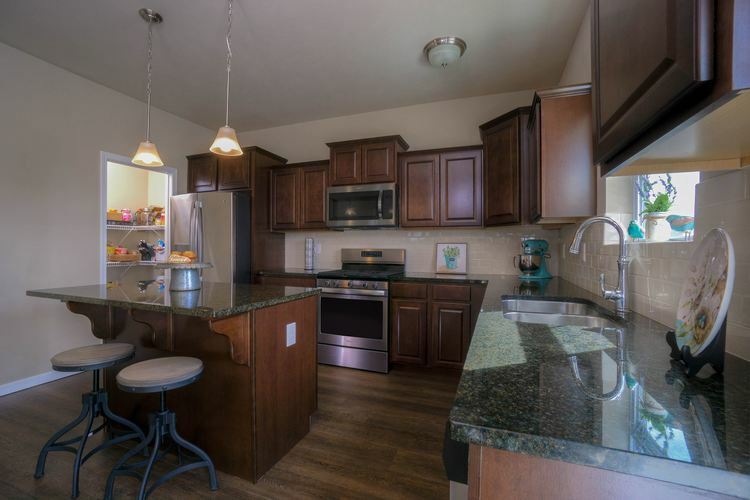 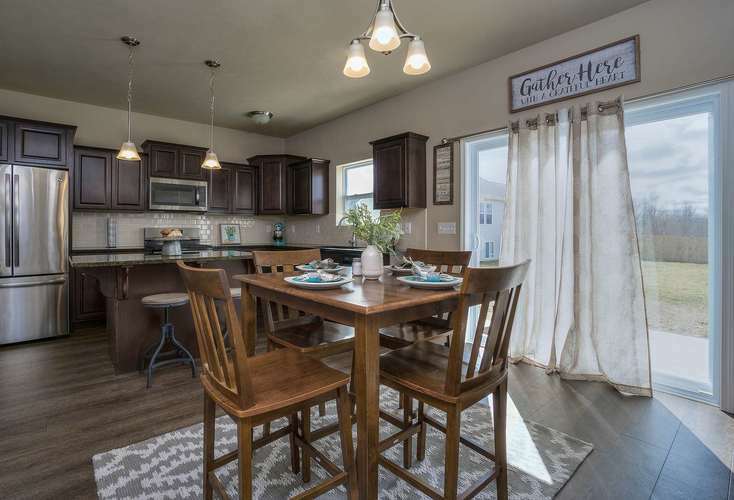 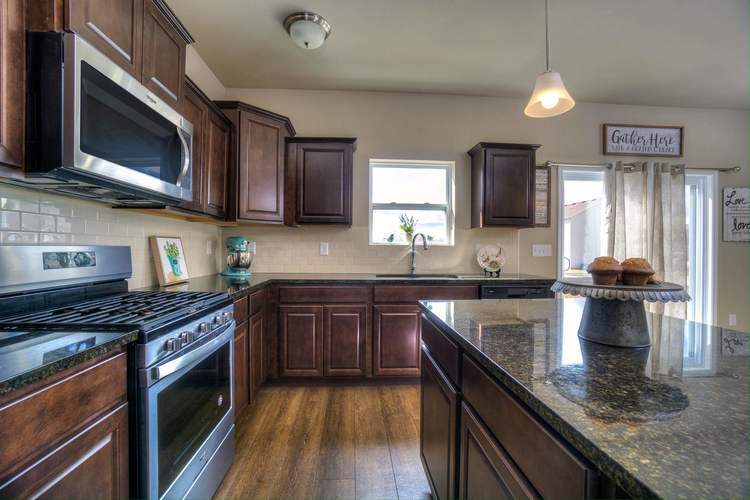 Kitchen has granite counters, backsplash, stainless steel appliances and a large walk-in pantry. 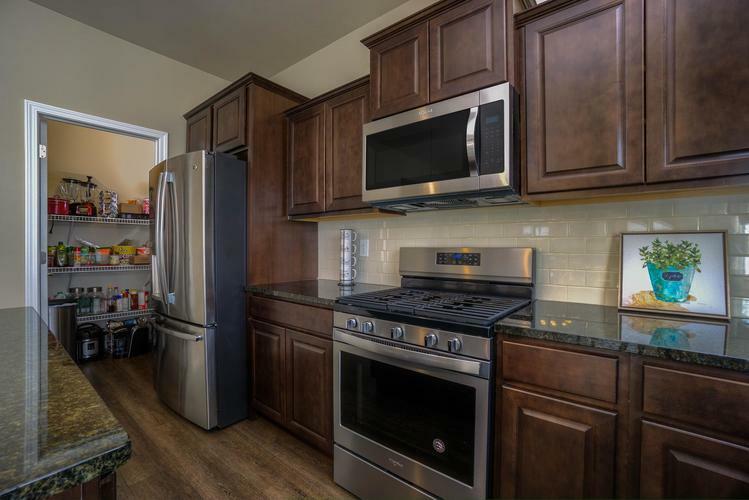 Seller upgraded refrigerator and installed upgraded gas oven. 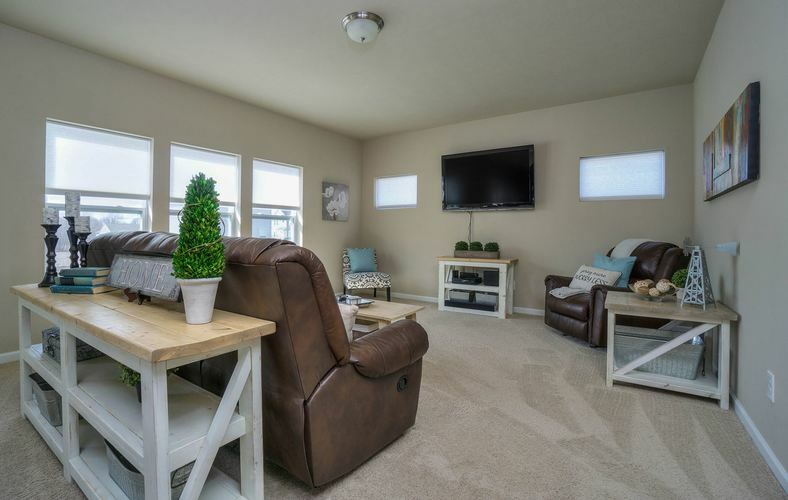 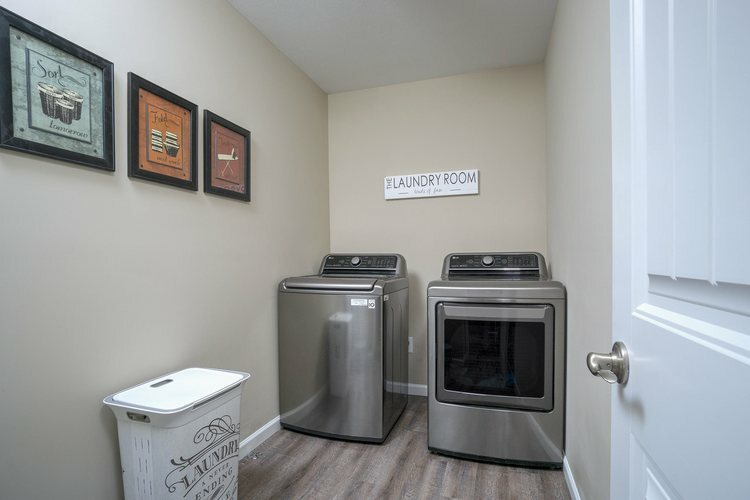 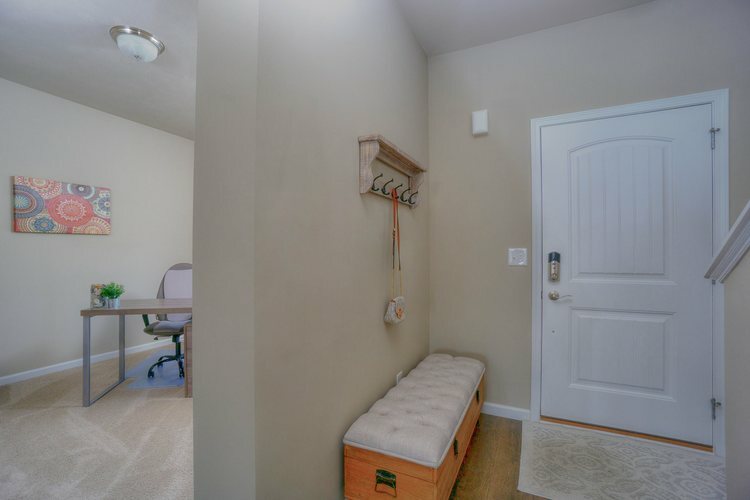 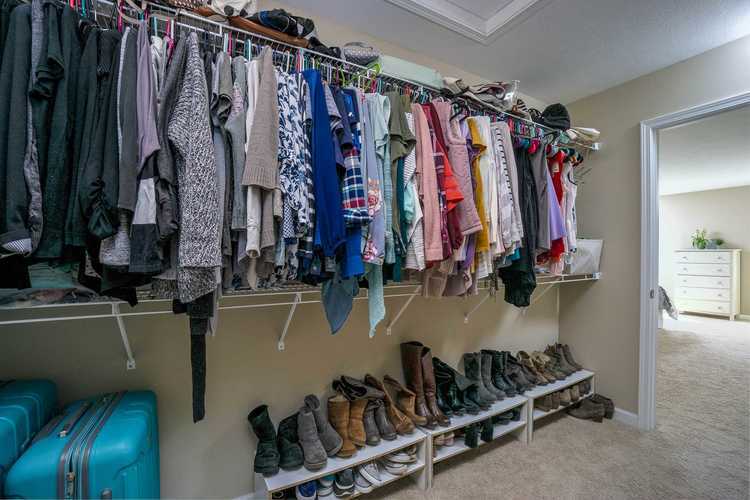 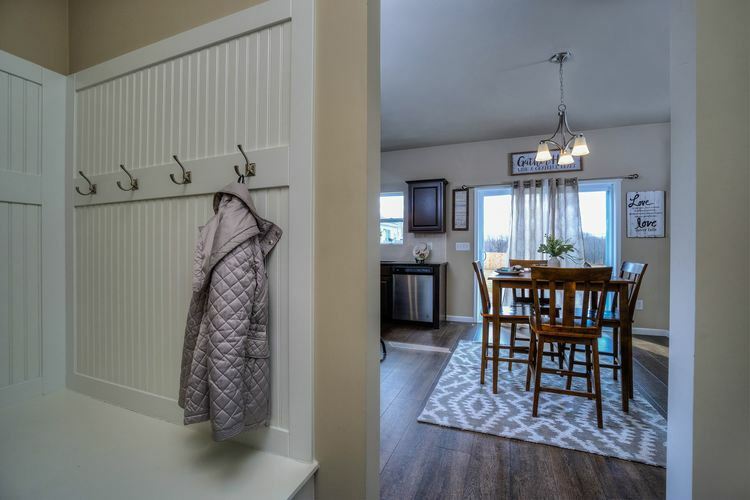 You will love the large mudroom off garage with built in benches and hooks and large closet. 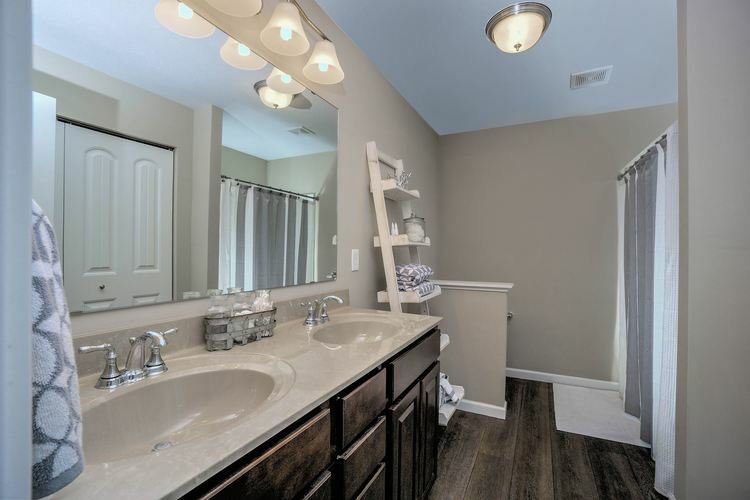 Upstairs boast 4 bedrooms with laundry room. 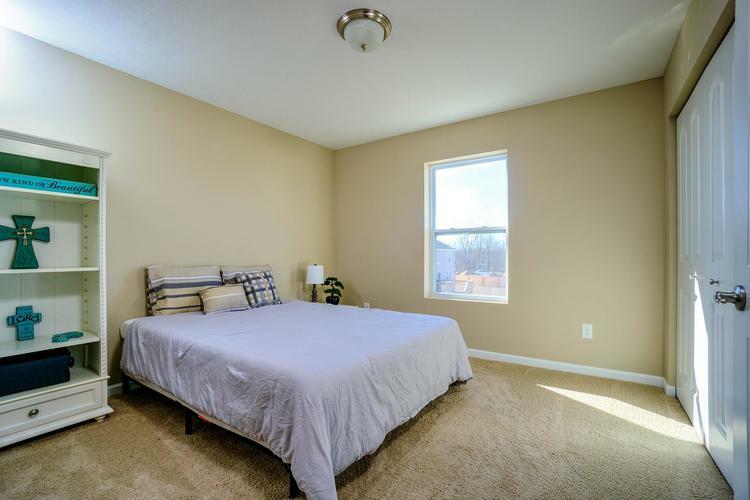 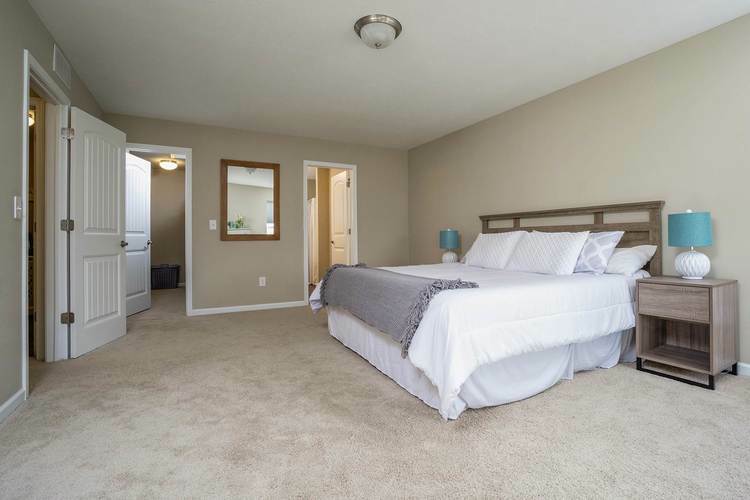 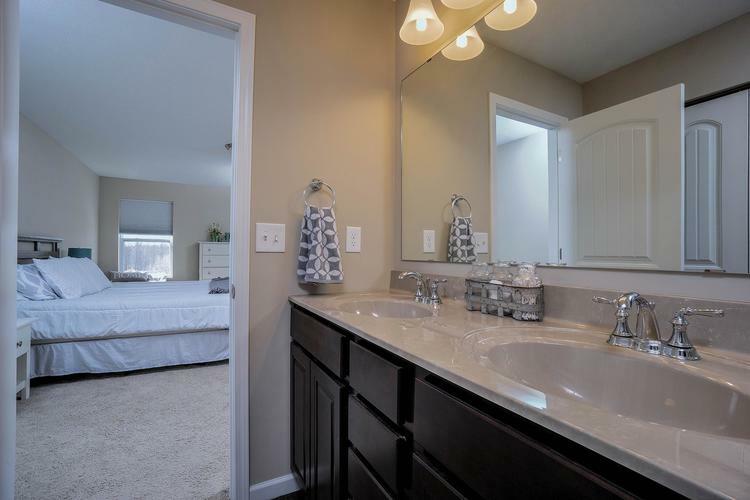 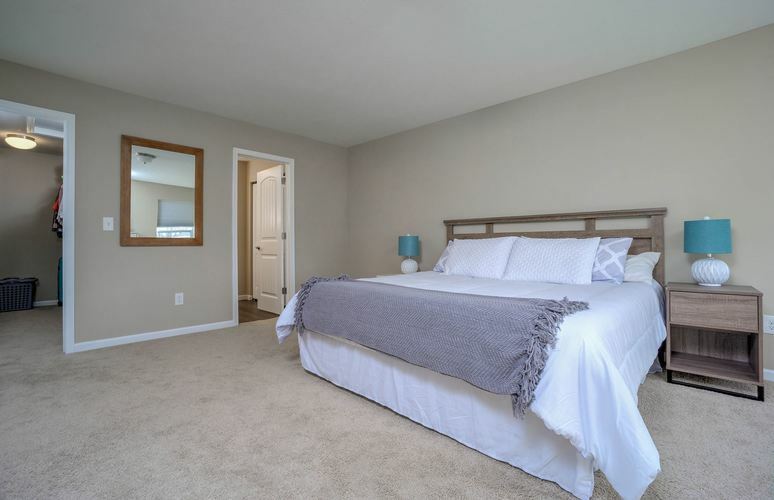 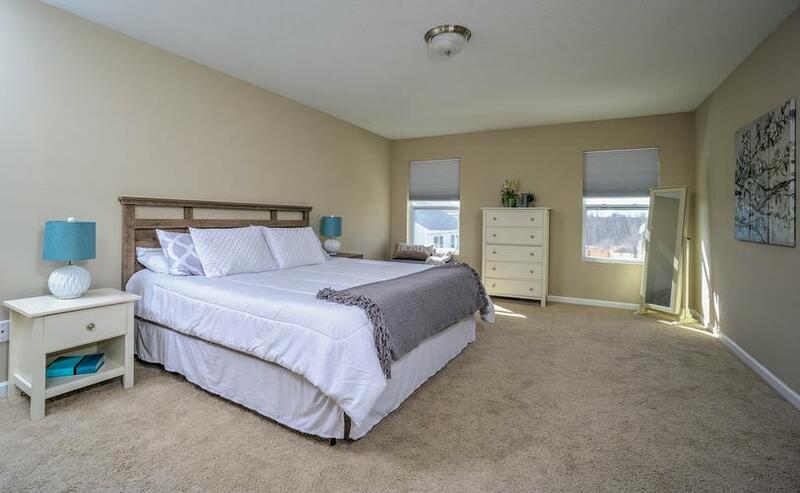 Master suite with private bath & very large walk-in closet. 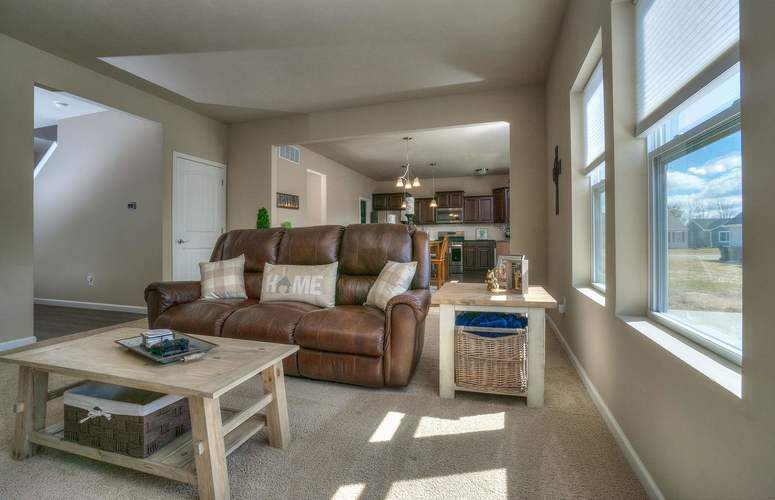 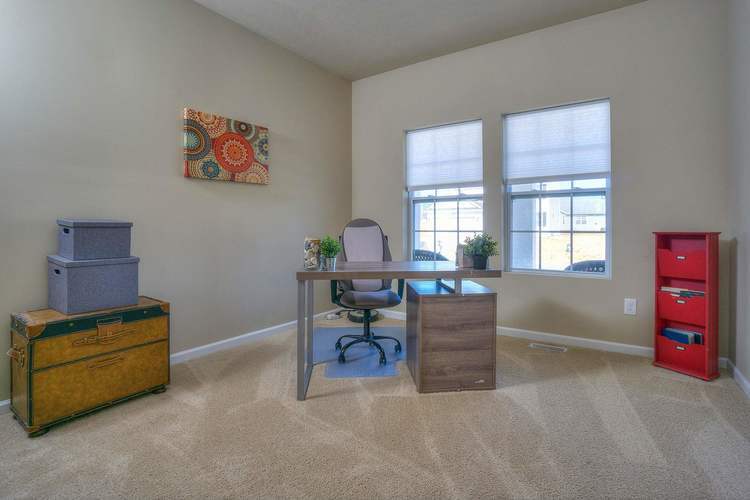 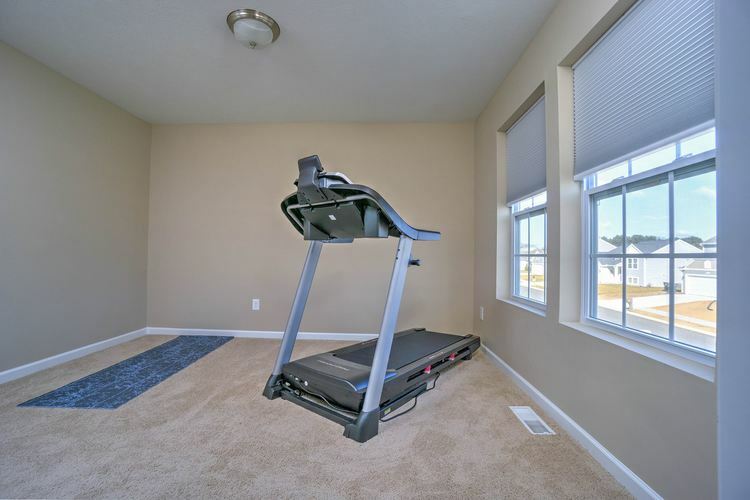 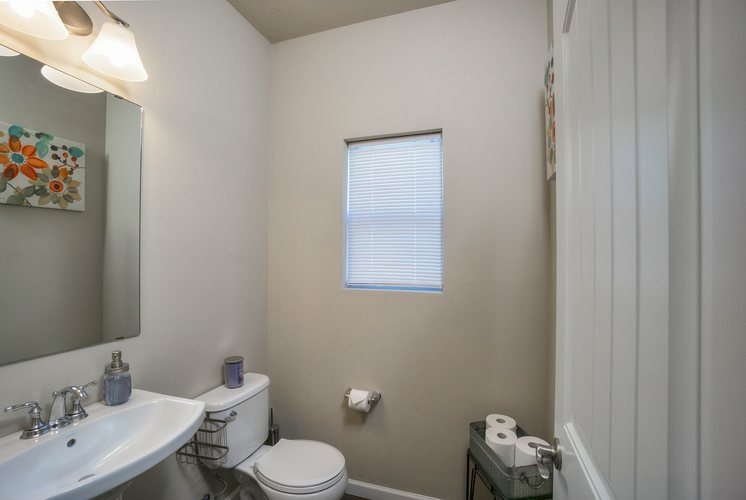 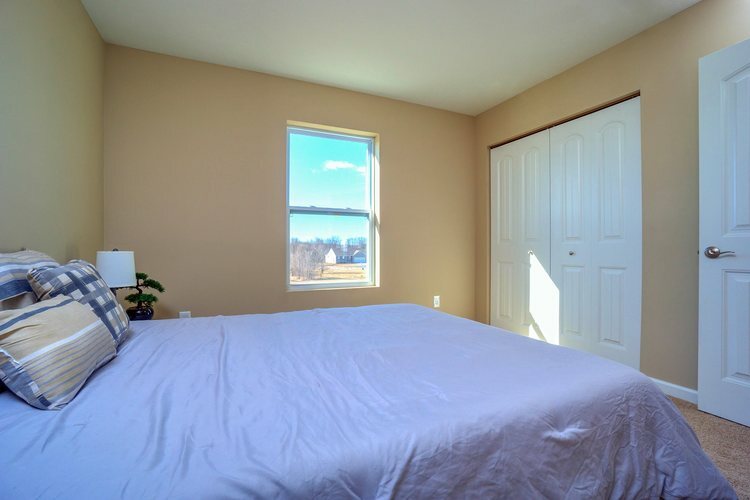 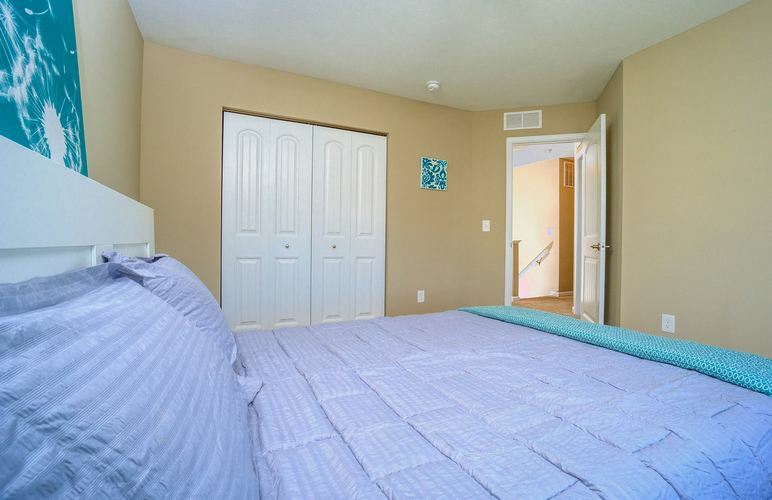 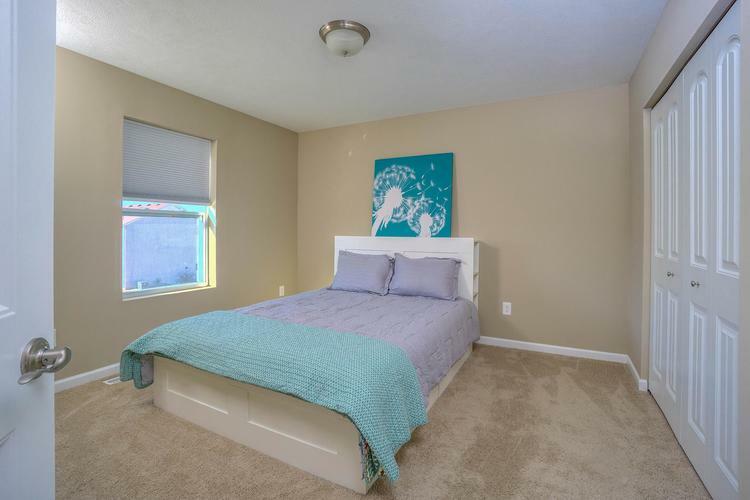 All 3 additional bedrooms are spacious and have nice size closets. 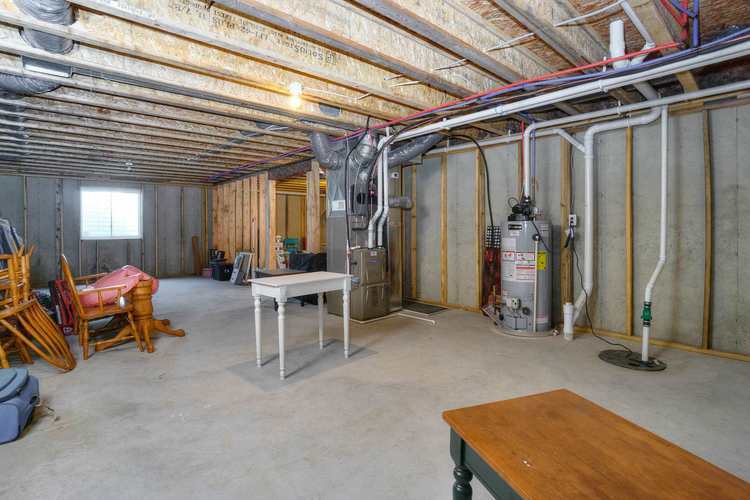 Large unfinished basement has egress window! 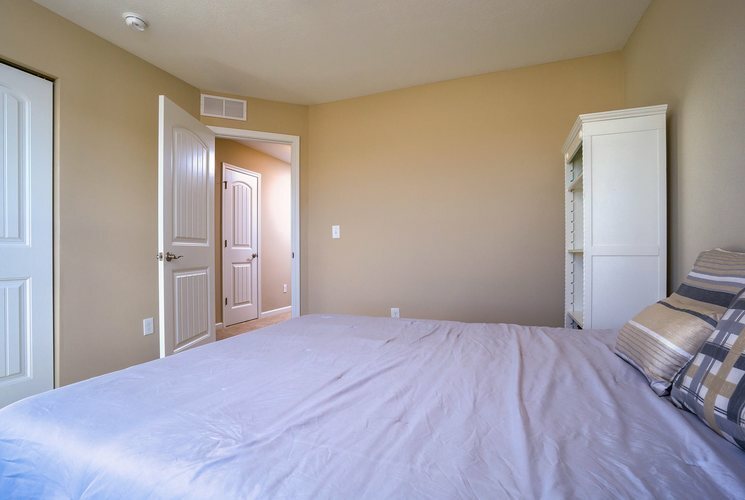 Buyer's agent to verify sq footage, room sizes and taxes.